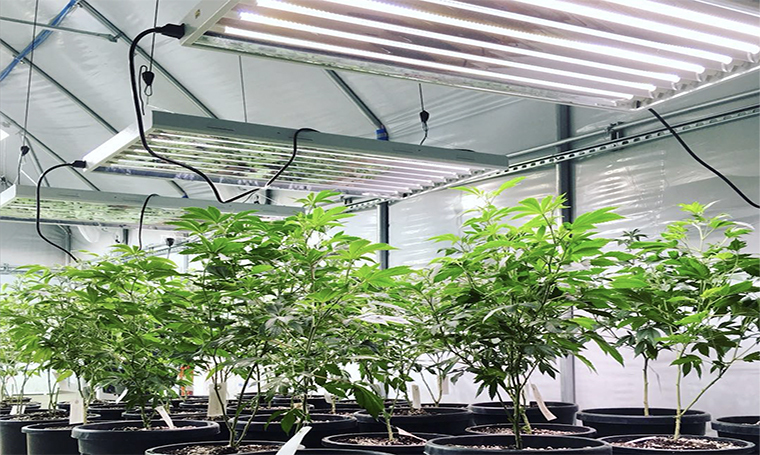 The Active Grow T5 24W High-Output 4FT lamp is a plug and play LED tube that replaces T5 54W HO 4FT fluorescent lamps and features increased PPF output, lower power consumption and spectrums formulated specifically for plant growth. The T5 HO LED lamp is suitable for use with a wide range of Instant Start and Programmed Start ballasts so installation is easy as no wiring is required. Active Grow Spectrums are designed specifically for plant growth and feature the latest phosphor chip technology to help cultivators dial in the perfect light recipe for various plant species. Sun White Spectrum -Bring the sunlight indoors with the Active Grow Sun White Spectrum that features 15+ higher CRI than traditional fluorescents and other LED lamps. This light covers the majority of the PAR (400-700 nm) spectral range. 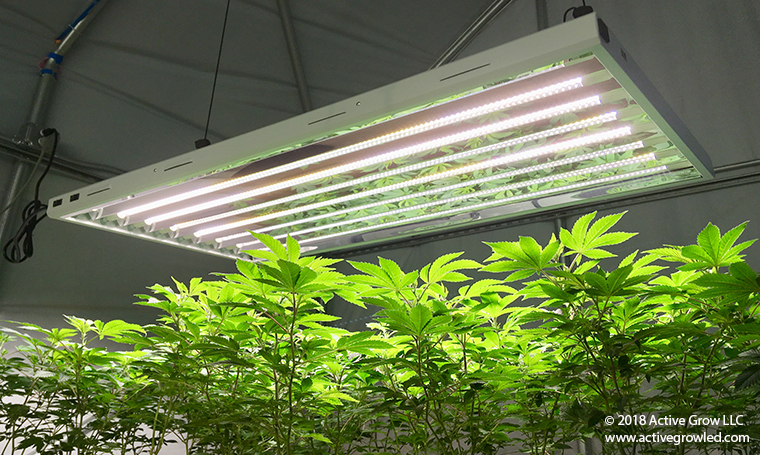 The high CRI light also makes it easy to see the plant’s vivid colors and any issues with plant development. 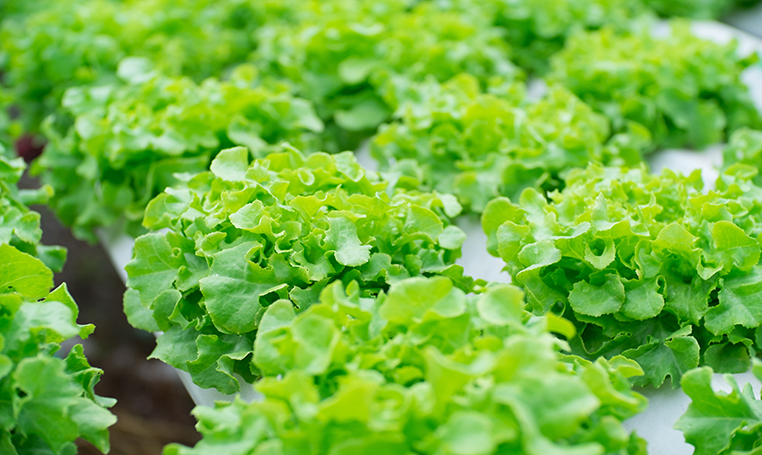 Includes 660 nm and 730 nm wavelengths that combine to create the Emerson Effect or a higher rate of photosynthesis, which speeds up plant growth by up to 20%. Mix and match with the Red Bloom Spectrum lamps and create the ideal growing conditions for your home or commercial grow operation. Red Bloom Spectrum -Boost chlorophyll light absorption with the Active Grow Red Bloom Spectrum that features dedicated 445-450 nm (blue) and 660 nm (red) light for flowers, fruits, germination and cloning. Includes 660 nm and 730 nm wavelengths that combine to create the Emerson Effect or a higher rate of photosynthesis, which speeds up plant growth by up to 20%. Mix and match with the Sun White Spectrum lamps and create the ideal growing conditions for your home or commercial grow operation. 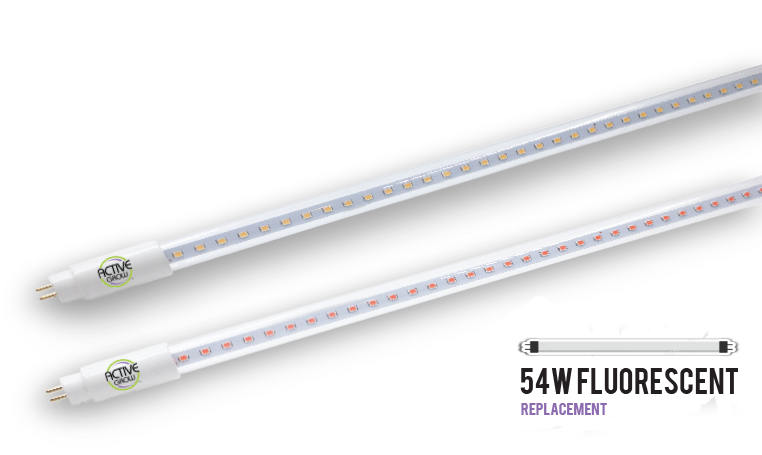 The T5 HO 4FT LED lamp is compatible with Instant Start and Programmed Start ballasts of T5 HO fluorescent lamp fixtures. Not compatible with daisy-chainable single unit T5 fixtures, for example: Jump Start JST54. Active Grow T5 Horticultural Fixtures (120V) available. t any growing environment. The T5 HO 4FT 4 is designed for use with Active Grow T5 HO 4FT LED horticultural lamps. 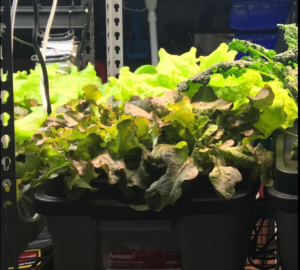 These tests were taken to compare Active Grow T5 24W HO 4FT LED Horticultural Lamps and T5 54W HO 4FT fluorescent lamps in an 8 tube T5 HO fixture. The test focuses on three main areas: Energy Consumption, Spectral Analysis & PPFD Coverage. Why would you change out your T5 HO ballasts? Ballasts don’t last forever (10-15K hours for a good one) so in order to keep using your existing fixture you can just purchase a new replacement ballast that is cheaper than a new fixture. In order to use new T5 HO LED lamps that require electronic ballasts to run. To check what ballasts are compatible with Active Grow T5 HO Horticultural Lamps please click the link here. *NOTICE* NOT ALL T5 HO BALLASTS AND FIXTURES ARE THE SAME SO BEFORE INSTALLATION MAKE SURE YOU REMOVE THE REFLECTOR TO CHECK WHAT TYPE OF BALLASTS WORK WITH YOUR FIXTURE AS BALLASTS ALSO COME IN DIFFERENT SIZES. MOST BALLAST REPLACEMENTS ARE AVAILABLE ON AMAZON FOR LESS MONEY THAN A WHOLE NEW FIXTURE. *NOTICE* IF YOU HAVE A T5 HO FIXTURE WITH 2 OR MORE BALLASTS INSIDE THE SAME INSTALLATION RULES APPLY. 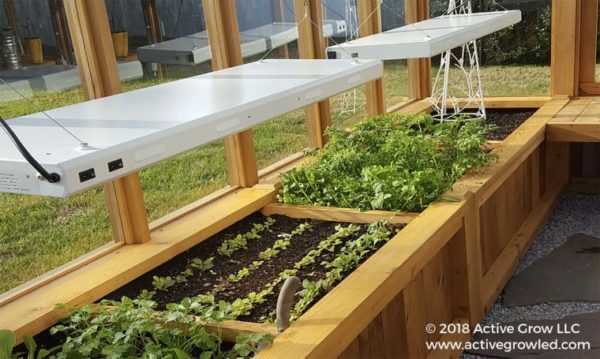 I’m taking the time to write a review, which I rarely do, because the Active Grow LEDs are the best full spectrum grow lighting that I’ve found so far for orchid seedlings, and blooming size Paphiopedilums and Phalaenopsis. I particularly note the robust year-round root growth on the Paphs, including multi-floral and higher light species. I run my lights 9-10 hours/day — which has been plenty for flowering the lower light Paphs, and fewer hours than I comparably used T5 HO fluorescents. I’m also trying some higher light species under the ActiveGrow lights as well. The near blooming size Dendrobiums are growing well, with a few flowers emerging on the largest seedlings. I also note that recently deflasked orchid seedlings do not dry out as quickly under these LED lights, compared to the T5 HO fluorescents. 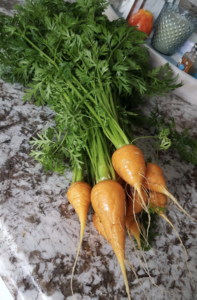 This is very beneficial given their shallow root systems, and many of the smaller seedlings are establishing more easily. I have replaced all of the bulbs in my Hydrofarm Agrobrite T5 fixtures with these conversion tubes. 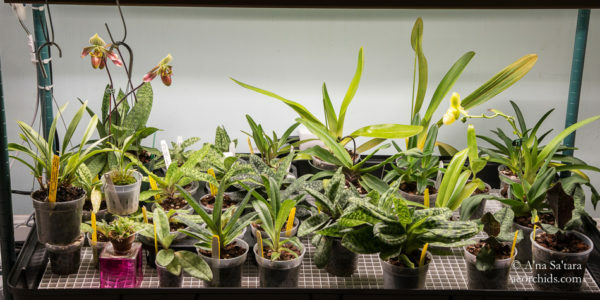 -A’na Sa’tara of Ancient Energy Orchids (www.aeorchids.com) 01/02/19 -Read more about her experience working with Active Grow LEDs on her website here. After having tried unsuccessfully to grow Cattleya orchids in my sunroom, I decided to convert an unused sauna in the basement to an orchid grow room. Did a lot of research on T5 both fluorescent and LED and bought these. I was persuaded by the fact that the have a CRI (Color Rendering Index) of 91. That was a statistic I could understand. These are truly full spectrum. There is a lot more information on the company’s web site. An interesting video that compared these to T5HO. I really swallowed hard before buying these because of the higher price. The video provided information on the quality and quantity of useful (to the plant) lights that these put out. I understand it better now, but the proof of it is what I am seeing in the plants.